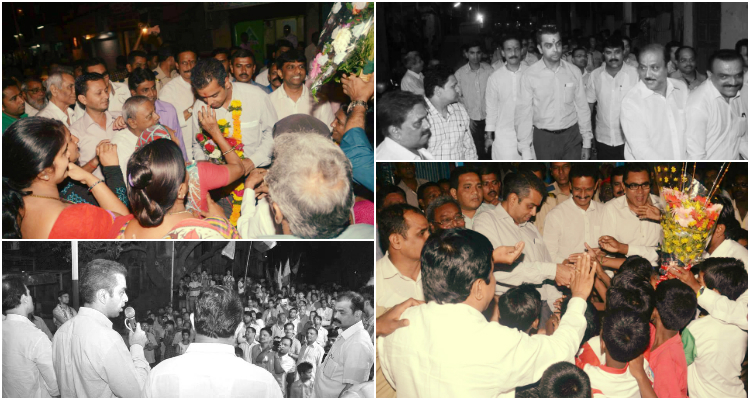 On 2nd April 2014, Mr. Milind Deora was on a Constituency Visit to Mazagon in Mumbai. Mr. Deora was overwhelmed with the love and affection he received whilst in Mazagon. MLA Madhukar Chavan and other party members also accompanied Mr. Deora.